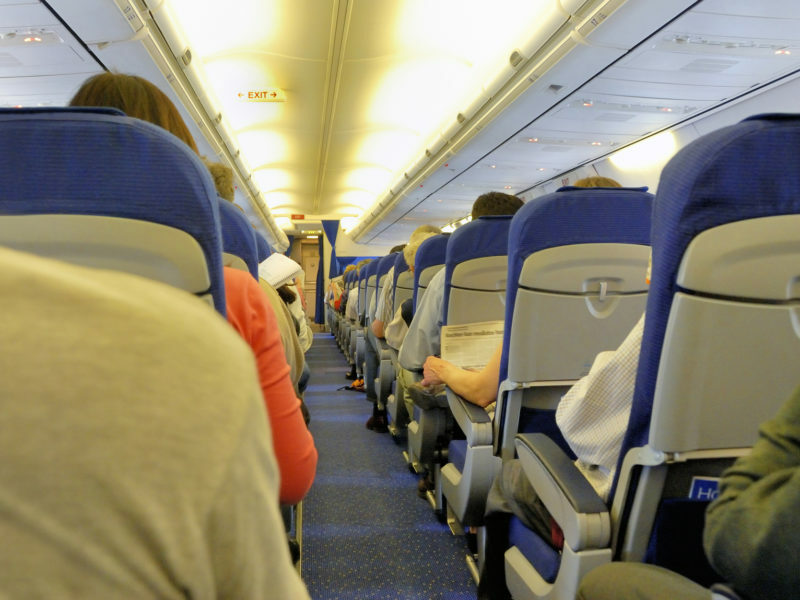 Taking a toddler or child on a plane can be a stressful experience for all involved. Being able to keep children happy and quiet on a long-haul flight is every parent’s dream – and it’s not just as simple as making sure you’ve packed everything from the (Kid Transit) folding changing mat to their favourite comforter. 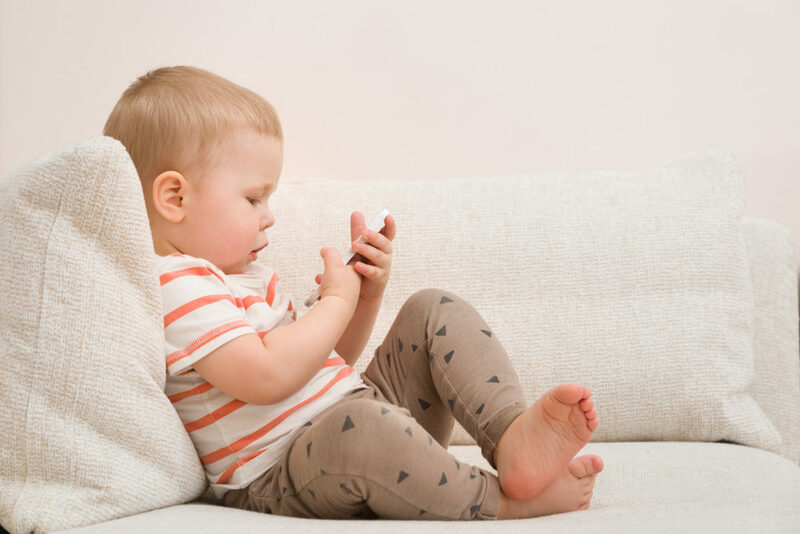 Sometimes you’ve got to think outside the box a little to keep them from throwing a tantrum… That’s where the smartphone or tablet can come to your rescue. 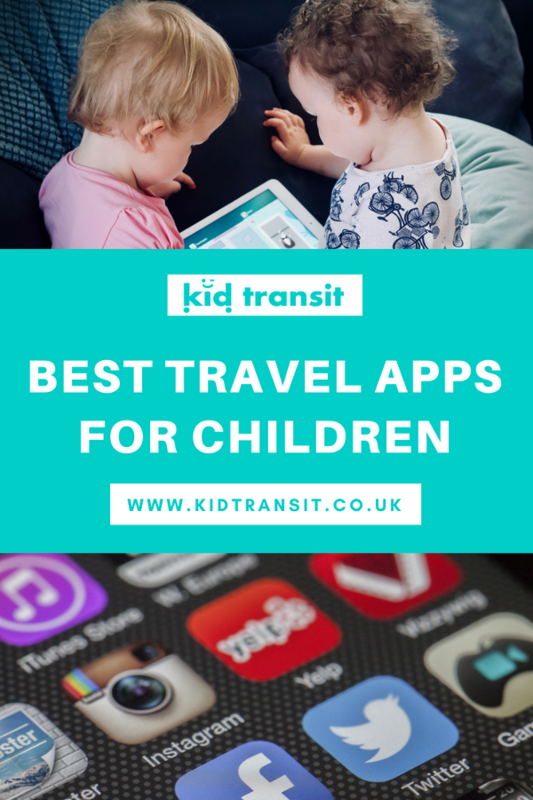 As well as loading them up with some of their favourite shows to watch and music to listen to, how about getting some apps to keep them entertained? Here are a few good ones to download before you set off on your holidays! Check out our big post on flying with a toddler if you need more general tips as well. It’s always a good idea to bring along some comfy headphones for your little one to wear so they are not disturbing anyone nearby. This fun interactive game will teach your kids all about air travel while keeping them well entertained at the same time. They’re able to take charge of an airport as well as a plane, sorting out passengers, serving meals and acting as security. This iTunes app is a great game for toddlers to play. They are Jinja the cat, off on a fun adventure in a car of their choice. They can choose different destinations and do things as they go along the road. 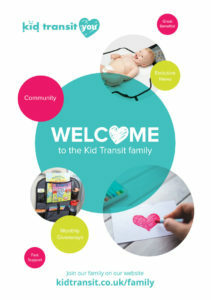 With kid-friendly graphics and easy ways to interact it should keep your toddler occupied for a while. 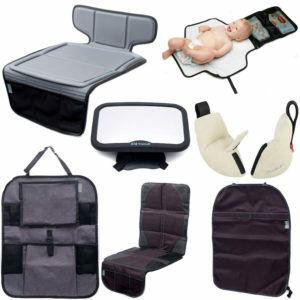 Travelling is the perfect learning opportunity for babies, especially if you’re flying a long way. This pop-up book app based on the super popular Very Hungry Caterpillar book can help your babies develop their language skills, while older children can use it to learn a second language. If your little one is a budding artist then download Zen Studio from iTunes for them before they go. The basic app is free with 9 step-by-step tutorials to finger paint beautiful designs or your child can create new designs from scratch. You can also make a one-off purchase to unlock 60 extra tutorials along with other extras. If your fellow passengers don’t mind (or use those headphones), using this Sleepy Sounds app from iTunes that features familiar noises and songs to help lull your baby off to the land of nod could prove to be a real lifesaver on a long-haul flight. What about using your travelling time to encourage a career as a musician? This Bloom app from iTunes allows youngsters to experiment with sound and come up with their own compositions, simply by tapping on the screen to play the notes. This app is great for travel as it’s all about destinations. Your child is taken by Pacca the alpaca to loads of different famous locations around the world and when there they can do activities based on the surroundings. Really absorbing for kids from about 2 to 6 years. This app is for slightly older kids- 5 and over would love it. The app has over 100 different body parts from loads of different animals for you to put together to make your own unique creature. Once complete, the app uses the camera to find a place for your creature to hide, feed or make a home. There are also quizzes based on your creature to complete. This iTunes app is a fun building game that your little one can do on smartphone or tablet without needing all that real-life Lego! Your child gets to build the vehicle in the style they want and then drive them around different courses afterwards. The different templates, parts and courses should keep them amused for a while. Finally, here’s an app if your child gets anxious or nervous when flying. The meditation app has guided visualisations and affirmations for children and teenagers so they can focus on the app and forget the anxiety of the flight. Use this before your holiday with them so they will have the mindfulness techniques to fall back on if panic strikes.